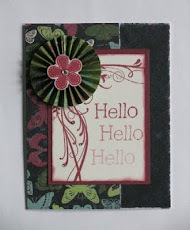 The theme for the October CTMH Technique Blog Hop is "Paste-fully Creative". This blog will demonstrate artwork using new CTMH products including Texture pastes; Opaque paste (Z4245) & Texture paste (Z4246), Palette Knives (Z4247), and Stencil Sheets (Z4244). You can get 10% discount with the bundle. I'm excited to see the creative use of texture pastes on this hop. If you are coming from Michelle Loncar, you are on the right track. In case you get lost, you can get a complete list of participants at the bottom of Melissa Robinson's blog. 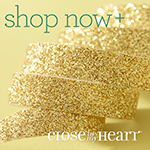 This month we have 16 Close to My Heart Consultants sharing their creations using the "Paste-fully Creative" theme. To enjoy this hop is quite simple to do - just click on the link at the bottom of the post on each blog to move to the next one. Here we go! Tutorials/instructions for using texture pastes: all found on Pinterest. 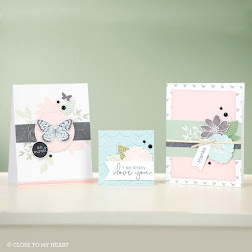 Now hop on over to Kimberly Bower's blog to see what kind of fabulous art she's created. Be sure to drop a comment, we enjoy the encouragement. I hope you enjoy the hop. The stamped image into texture paste turned out well & thanks for the links to all the inspiration. Very pretty! I was wondering how stamping into the paste might turn out. Thanks for your tips and for all the links! Funny! I tried to stamp in my paste too. It worked much better for you! I love this result! Great card! Did you do anything different to your stamp, or did the short drying do the trick on its own? Tamara Sandwisch - just wait a bit so it starts to dry. I'm still experimenting. Did nothing to the stamp. 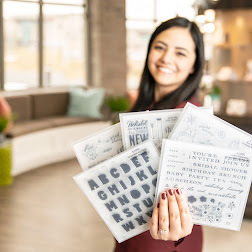 Neat idea to stamp the paste. It turned out well! Great use of the Stamp of the Month. I might have to experiment with stamping into paste also.